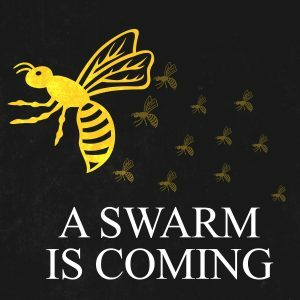 Rugby Union / The Swarm is coming! 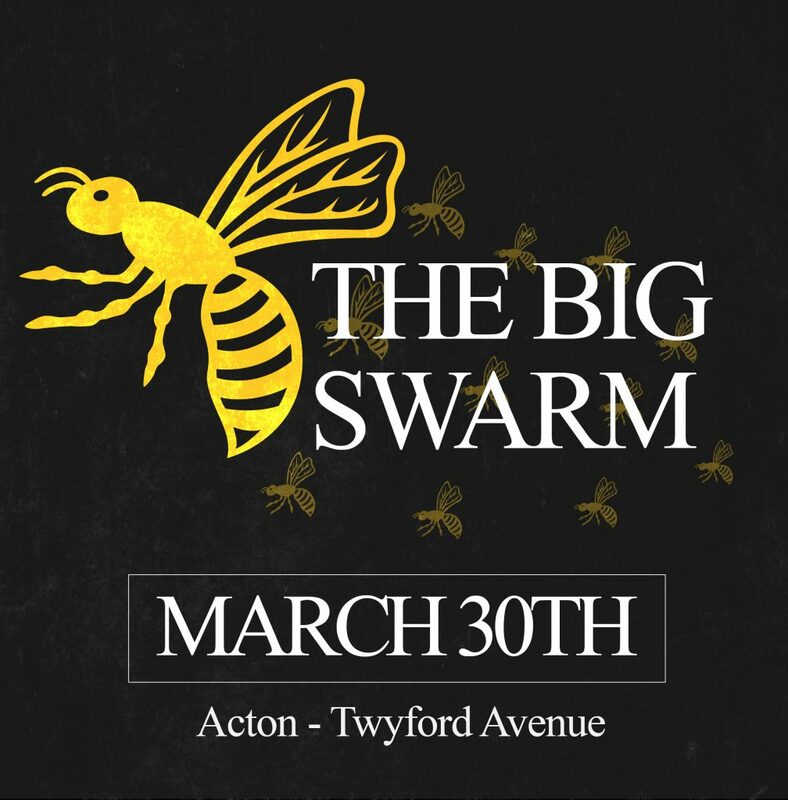 The event aims to bring together 2000 people who are associated with Wasps, both past, present and future, to socialise, reminisce and cheer on Wasps FC players from all levels of the Club. 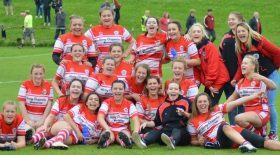 The event falls on the final league round of Tyrrells Premier 15’s, in which Wasps FC Ladies 1XV and 2XV will play Bristol Bears Women – in a repeat of the game that kicked off the season back in September, Wasps FC Ladies will look to repeat their victorious performance. Wasps FC Mens’ 1XV and 2XV will also be pulling on the black and gold jersey, alongside the minis and youths who will be out in full force supporting the day. With what promises to be an exciting day of Rugby, there will be many other activities to indulge in throughout the day – a fan village, bottomless brunch in the great hall and the highly anticipated raffle. All proceeds will go towards supporting Wasps FC Ladies’ vision to develop a High Performance Rugby Environment at Wasps FC, to support the Ladies teams who compete at the highest level of the domestic game and also benefit all members of the Wasps amateur playing community. 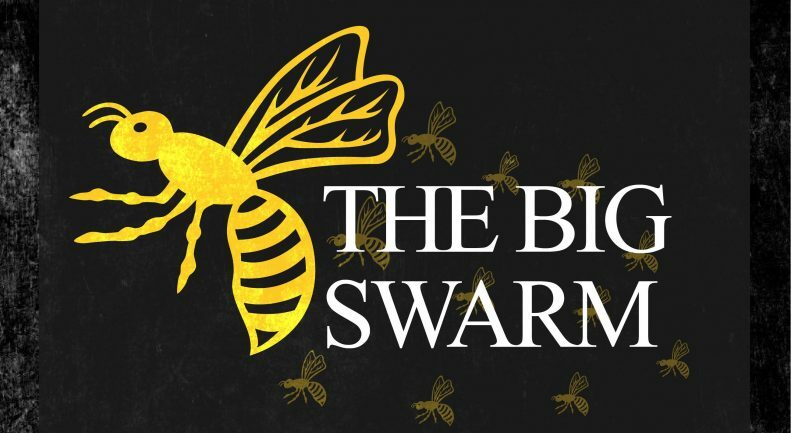 Wasps FC Ladies are hoping that all who attend the BIG SWARM will connect and maybe reconnect with the Wasps Family. Sting and the Wasps Rugby Community Team will be joining us at Wasps FC for the big event.